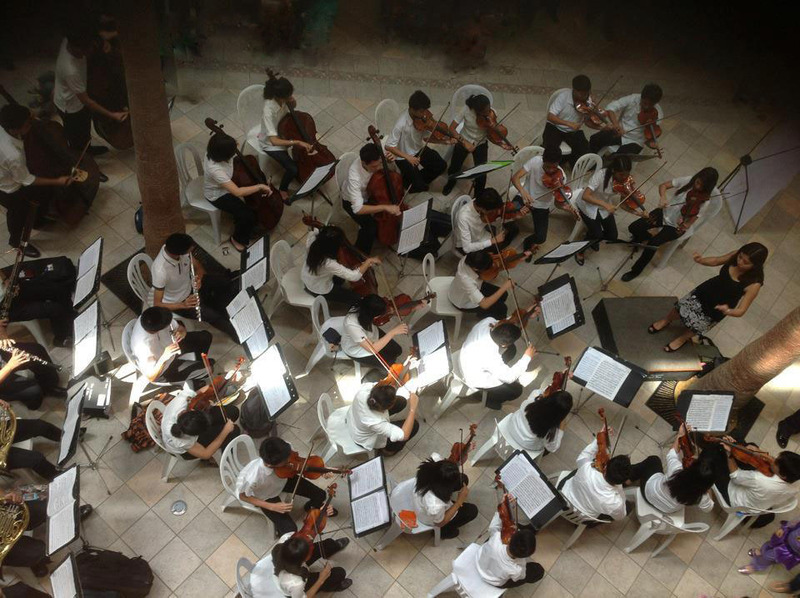 At the Orchestra of the Filipino Youth, we invest in potential and encourage creativity that uplifts the human spirit. The OFY members, aged between nine and 12 years old, are mostly underprivileged children and come from Angono, Antipolo, Batangas, Bulacan, Cainta, Cardona, Cavite, Malabon, Mandaluyong, Manila, Morong, Pasig, Quezon City, Taytay, and the provinces of Aurora and Cebu. 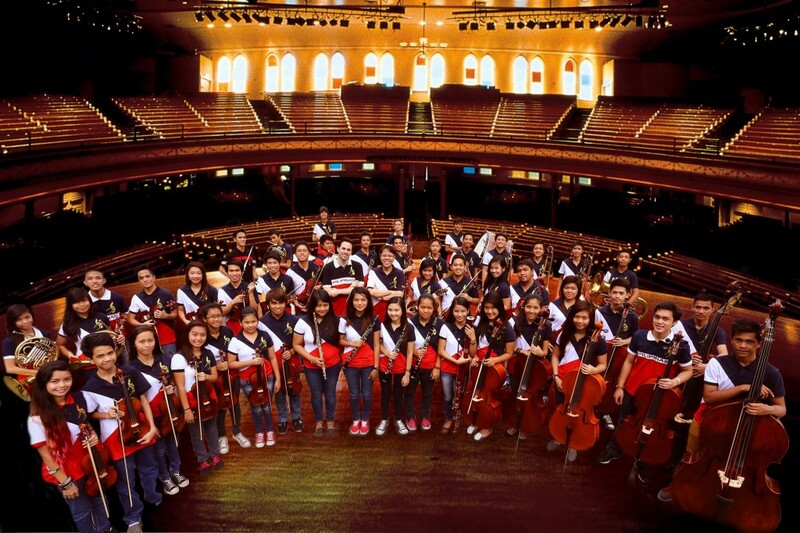 Members receive financial aid for their academic education, free music education, rehearsal needs, transportation, meals, uniforms, and the use of instruments for rehearsals and performances. They also receive mentorship from local and foreign musicians. In an inspiring evolution of the orchestra, the young members pay it forward by teaching music to other underprivileged children. The OFY has developed satellite orchestras in Caloocan, Guadalupe, and Santolan in Metro Manila; Angono, Rizal; and Imus, Cavite. 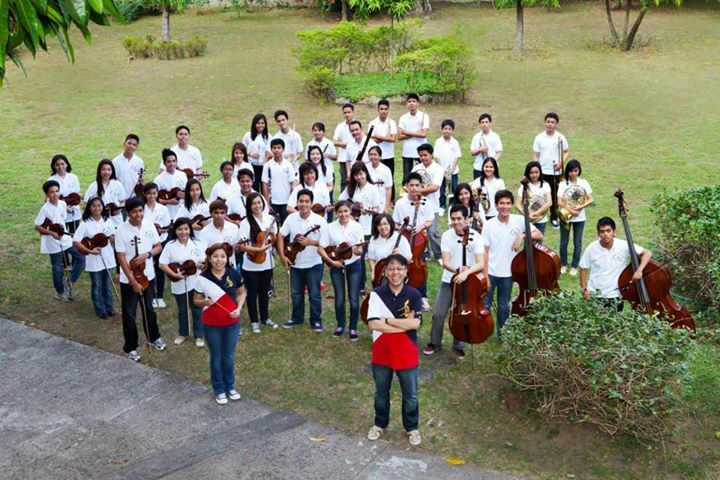 This is just another step in spreading appreciation for orchestral music to different parts of the country. As of today, the OFY has 270 beneficiaries and aspiring applicants are always welcome to audition at the Benpres Building in Pasig City.